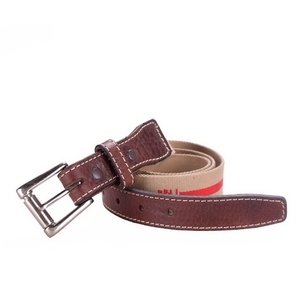 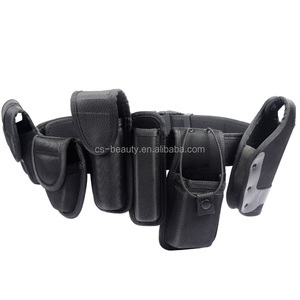 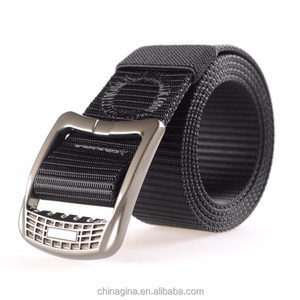 Yiwu Taoge Leather Co., Ltd.
YW O.J.J Trading Co., Ltd.
Alibaba.com offers 4,149 best nylon belts products. 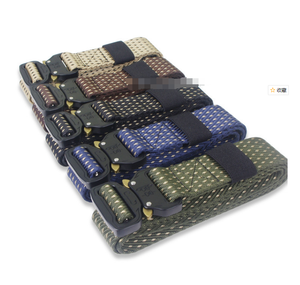 About 3% of these are webbing, 2% are fabric belts. 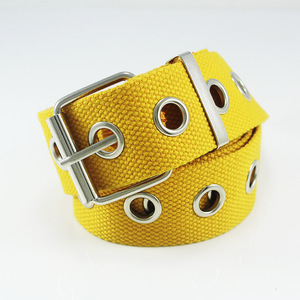 A wide variety of best nylon belts options are available to you, such as polyester / nylon, spandex / nylon, and 100% cotton. 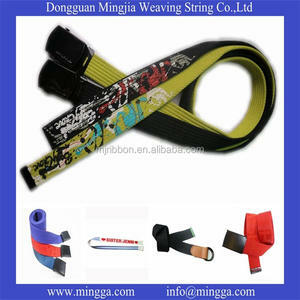 You can also choose from eco-friendly, elastic, and high tenacity. 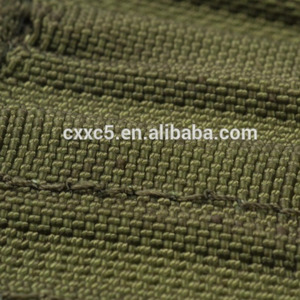 As well as from jacquard, printed, and coated. 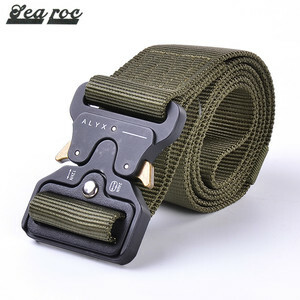 And whether best nylon belts is bags, or garment. 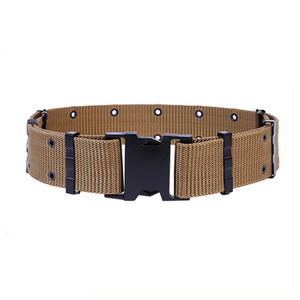 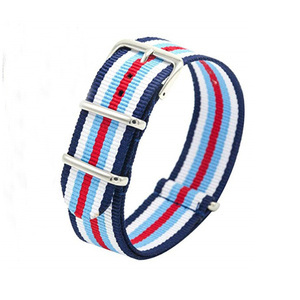 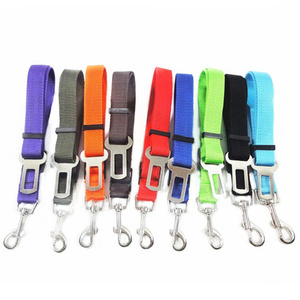 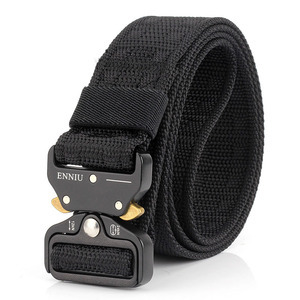 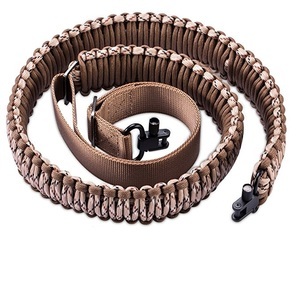 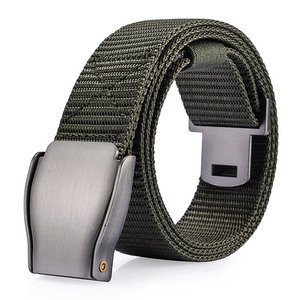 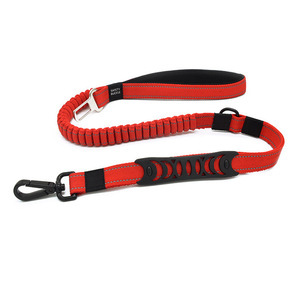 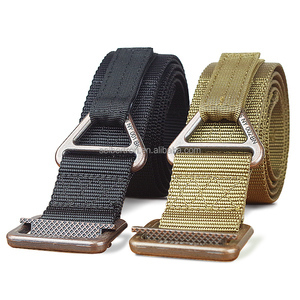 There are 4,172 best nylon belts suppliers, mainly located in Asia. 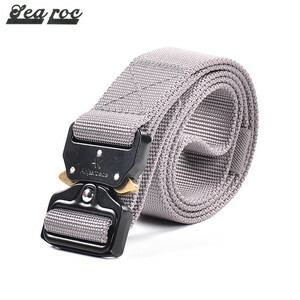 The top supplying countries are China (Mainland), Pakistan, and India, which supply 96%, 1%, and 1% of best nylon belts respectively. 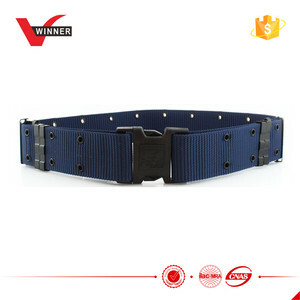 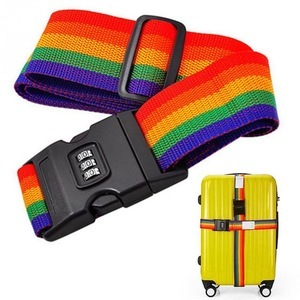 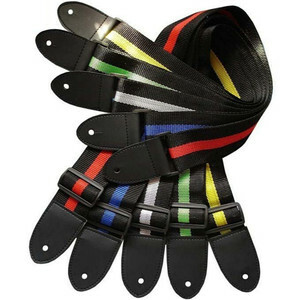 Best nylon belts products are most popular in North America, Western Europe, and South America. 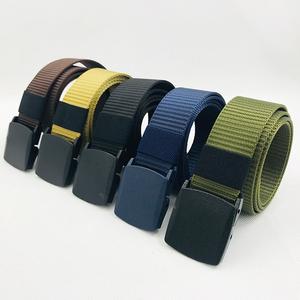 You can ensure product safety by selecting from certified suppliers, including 1,033 with ISO9001, 492 with ISO13485, and 394 with Other certification.